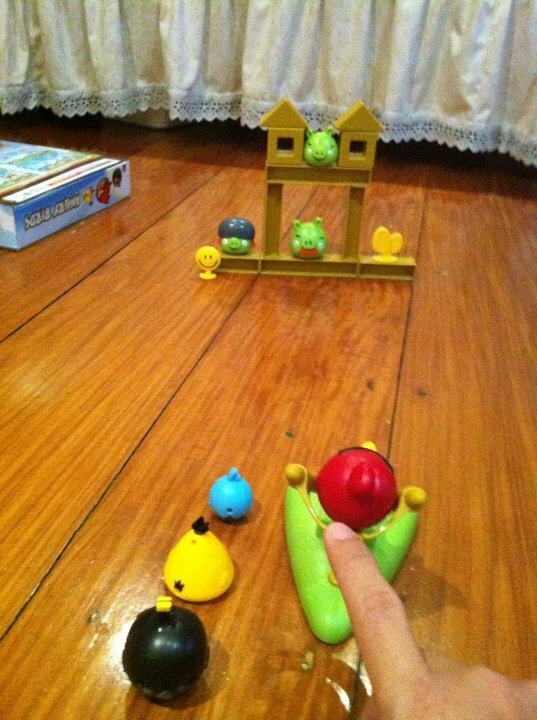 Mahaderang Frog: Move over iPad! There's nothing like the real thing. Look what my brother bought. Age 5+ Translation: Grandma will play! Level 1: Bring it on! I'm guessing this came from Divisoria. Where else can it be from? wow naman! 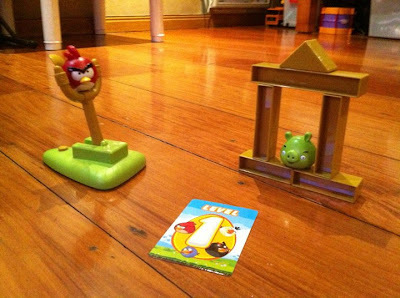 Angry birds in reality! Kalerky! A for Afort!!!!!! :) So fake to na nakikiracket lang, or gawa talaga nung company? 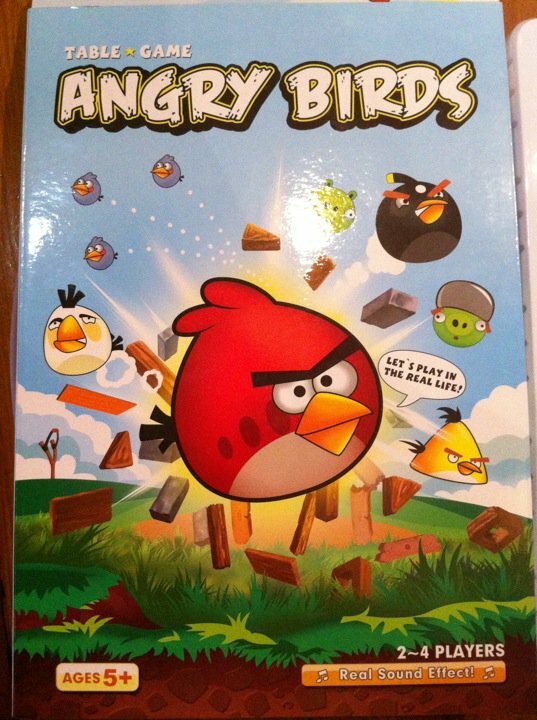 In fairness to Angry Birds, ang dami na rin kasi nilang merchandise. Perx: wow! You have a blogspot account! You have a blog or pangcomment lang? If this is like a gmail account name ignore me and my kabobohan. Fake I'm guessing. P450 siya. It's smaller than what you think it is. meron akong ganyan. party favor from a birthday party of a friend's daughter. but vito and i couldn't enjoy it. hahaha di kami marunong!